Plug and abandon operations have begun. Byron Energy Limited (“Byron or the Company”) (ASX: BYE) advises that the Byron operated Weiss-Adler, et. al. No. 1 well (“Byron Weiss-Adler #1”) was drilled to a depth of 17,766 feet Measured Depth (“MD”). As of 3:00 pm US Central Daylight Time on 10 October 2018, the Byron Weiss-Adler #1 well has been evaluated utilizing quad combo wireline logging tools, has been deemed uncommercial, and is currently being plugged and abandoned. Byron, as operator, has drilled to a measured depth of 17,766 feet and has determined that the objectives were penetrated, and the prospect has been fully tested. All parties have been notified and have elected to plug and abandon the well. Wireline logs including a sonic (P&S wave), neutron/density, gamma ray and resistivity tools were run and evaluated. 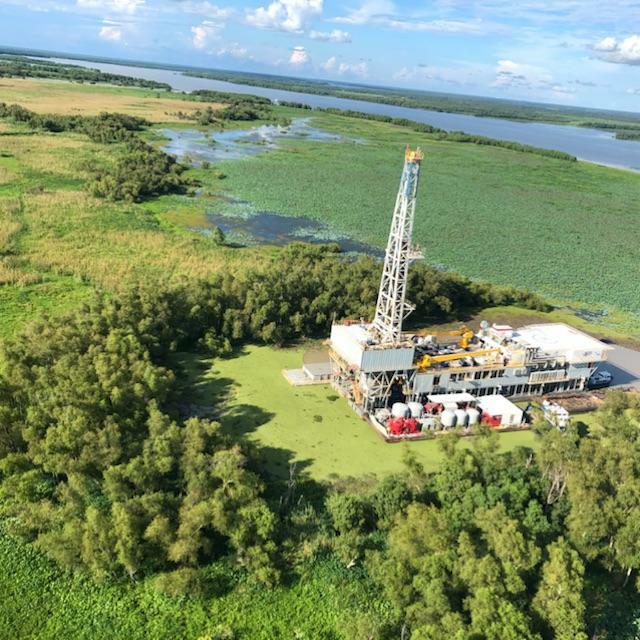 Byron has generated a synthetic seismogram to confirm the tie to the Company’s seismic data to ensure the well has been drilled to a depth sufficient to test the two objectives. Petrophysical evaluation of the porosity and sonic logs indicates the first objective to be a water bearing sand and the second objective a set of thinner, tight, gas bearing sands and shales with less than 5 net feet of conventionally logged hydrocarbons. Although P&A operations will be ongoing into next week. The Byron operated well has been drilled safely and efficiently utilizing the Parker Drilling Company Rig #77-B, which was managed by Stokes & Spiehler, Byron’s primary consulting drilling engineers. The well reached total depth and has been fully evaluated in near record time. 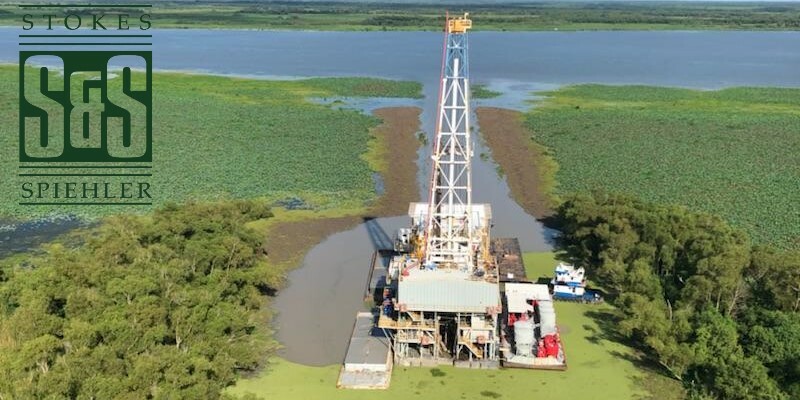 Estimated final costs to drill, test and abandon the well are currently expected to be less than US$7.5mm and significantly below the original expectations of US$10.8mm. Byron Energy Inc, a wholly owned subsidiary of the Company, is the operator of the Byron Weiss-Adler #1 well, has a 43% working interest and a 32.035% net revenue interest in the well. The participants and their respective interests in the Byron Weiss-Adler No. 1 well are shown below. Further details regarding the well are detailed in Byron’s recent ASX release dated 27th August, 2018. Byron will issue progress reports on operations on the Byron Weiss-Adler No.1 as material developments occur. “While the result was certainly not what we were looking for, the efficiency and cost-effective manner in which this deep, complex well was operated is a testament to the dedication of the entire Byron team. The Stokes & Spiehler team includes experienced, specialized, and certified engineering consultants who specialize in drilling, completion, workover, concentric, and production operations. This industry-trained group is augmented and supported by a staff of degreed Engineers and Geoscientists. The entire team is directed by management professionals who have backgrounds, which provides insight into the needs of a client with multifaceted operations.